​about ​Sounds of the Redbridge"
AWAL's objective is to deliver artists content worldwide to the major on-line stores and download sites on a no-fee basis. They will never charge you to encode, upload and deliver your music, instead they work solely on a 15% distribution commission. 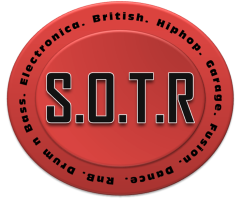 S.O.T.R or Sounds of the Redbridge - London, New York, Muscat, Amsterdam.